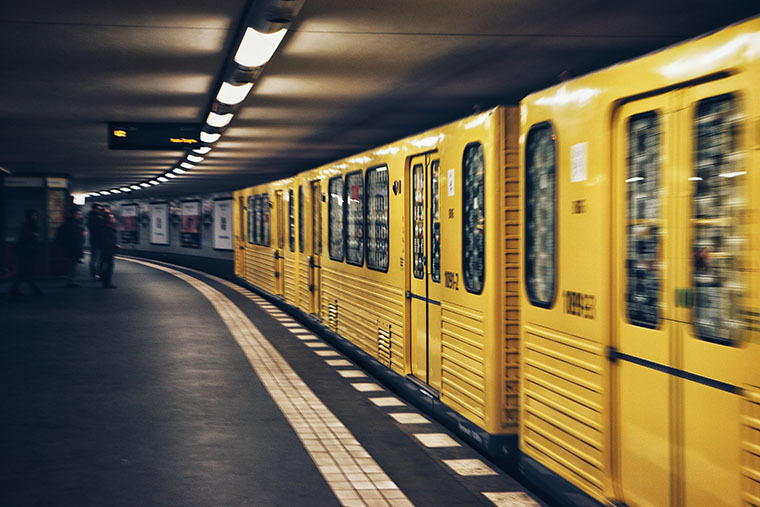 Ensure your drivers and passengers receive a safe ride on public transit and para-transit vehicles with reliable and rugged video solutions. Manage your data, and protect your fleet with Gatekeeper’s deep learning, and analytics. Explore Gatekeeper’s EN 50155 certified rail products that will provide you with the video and analytics you require to ensure safe and effective operations. Built for even the toughest conditions, outfit your trains with the ability to retrieve intelligence on the edge. 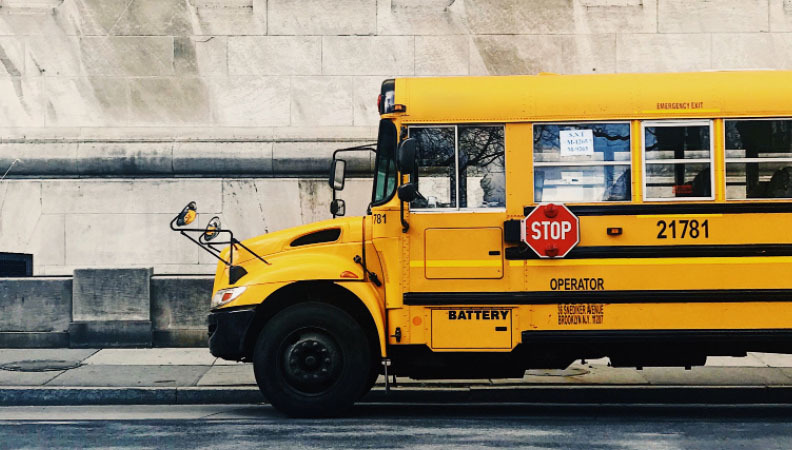 Protect children inside and outside the bus with Gatekeeper’s scalable mobile video solutions and stop arm camera systems. Protect officers against false liability, document driver behaviour, and monitor prisoner activity with Gatekeeper's built tough cameras and military grade DVRs. The key piece of video evidence is ready when you need it. 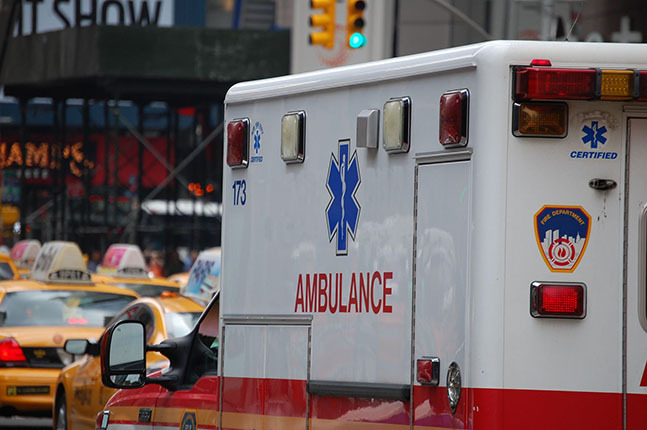 Gatekeeper's video solutions protect paramedics from false liability claims in high-stress and high-speed situations. Ensure you have visibility to incidents and evidence when you need it, without fail. Windshield mounted cameras for interior and exterior viewing to ensure the safety of your drivers and passengers, while also protecting your fleet against false liability. Protect your drivers and your assets by outfitting your transport vehicles with reliable recorders, high quality cameras, and smart data analytics. Tested and trusted by the US Air Force. Gatekeeper’s mobile DVRs meet Mil Spec requirements to ensure sensitive data is secured in the most extreme elements and applications.